Texting My Pancreas: Spiders, Archery, And Bonfire Poems. Things got pretty heavy around here yesterday, and I want to extend a big thank you to everyone who read, responded to, emailed about, or retweeted that post. I don't think I realized how badly I needed to get that story "out" until today, when my steps and disposition were a bit lighter and brighter than normal. 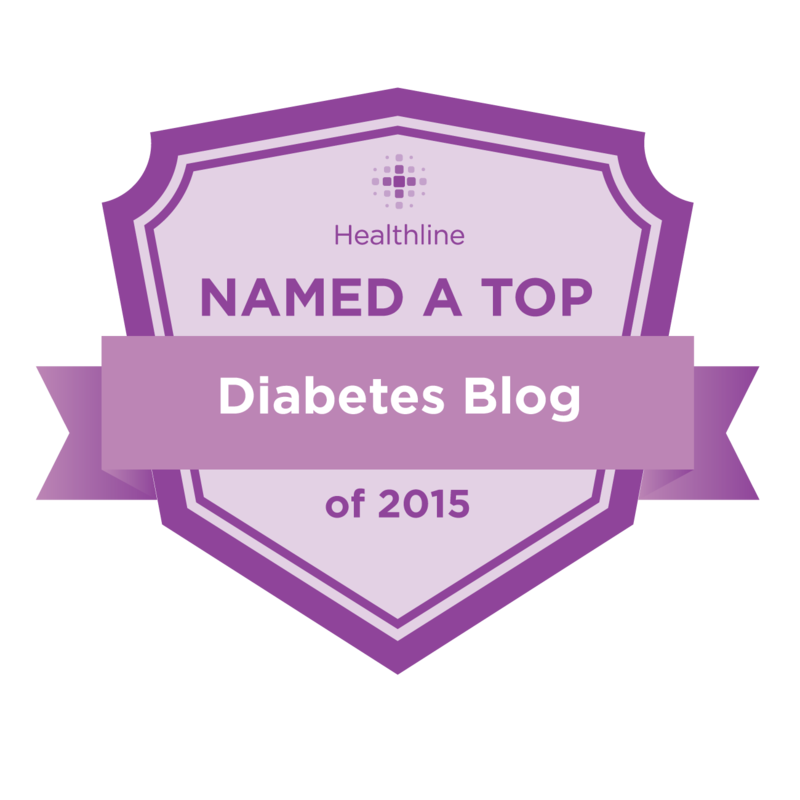 The process of writing yesterday's post got me thinking about the two years I attended diabetes camp. I went to Camp Floyd Rogers in '93 and '94, and I don't think it's possible for me to overdo expressing how positive the experiences were for me, as a child with diabetes (also known as a "CWD"). It was one of the first times I had been surrounded by a bunch of people who "got it". 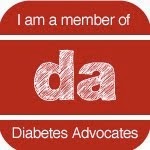 It was also one of the few times as a child that I felt "normal" about all of the diabetes parts of my life. During my second year there, on the last night of camp, I remember having a big bonfire party. All of the "older kids" sat around the fire, and everyone shared what the week had meant to them. The one speech I remember was from a counselor who recited a poem he wrote about us campers. His poem expressed how he felt so helpless when he saw one of us with a low BG level. His words said something to the effect of "And all I can do is sit there, watching the energy drain from their faces. I want to make it better right away, and I can't. I have to suffer right along side of them." I remember shaving the back of a girl's head, because she wanted me to (she was away from her parents, so obviously this was a good decision), and wondering if she realized that I had never even held a pair of clippers until right at that moment. I kept my mouth shut and shaved. The building with the showers was a long walk from our sleeping cabin, and the shower stalls were covered in spiders. You couldn't kill them all, so you just had to shower with them hanging out on the walls. This may help to explain my irrational fear of spiders. My last year there, we "older kids" put on a carnival for the "younger kids". We had face painting, an obstacle course, a kissing booth (on the cheek! ), and a lot of other things I don't remember at the moment. What I do remember is how much fun we had, and how I never wanted it to end. In fact, I'd like to keep that party going. I'd like a d-camp for adults - or maybe a d-prom? Someone, please make this happen. We can all wear our insulin pumps as corsages, and party mints will be replaced with glucose tabs. Diet Cokes would be on the house, naturally. I'm all about camp and dprom both. I remember going to Camp Hertko Hollow in 1993 (also the year everything flooded and we canoed everywhere). It was the only time I went, but it was fun. I also remember the "normal" feeling. Camp is a week-long fun-filled event. I'm thinking s'mores, bonfires, making up ridiculous constellations, sleeping in sleeping bags, carnivals, karaoke, and new pen-pals. Dprom involves me getting prettied up for a night of wild dancing, temp basal rates, giggles, and all around fun. I want to wear a sparkley dress! In other words... I wants and I likes! I have the best memories from Camp Conrad-Chinnock as a kid and spent several years on staff so I could extend my time at camp. I love the idea of a D-camp for adults! In fact i've been toying with the idea of apply for a pepsi grant to create one, but don't know if it is a project I want to take on all alone. Can we have face painting and kissing booths at d-prom? Man, I hope so! Your post yesterday was surprisingly hard for me to read because I know how positive and upbeat you are, and this made knowing you had been so sad at one point hard for me to think about. You're kind of like my diabetes rock. :) You reached out to me before anyone else and that has left an indelible mark on my life. So for that, I thank you, Kim. I wish that I could have gone to D-Camp. I wasn't diagnosed until adulthood so I missed out on this. I have thought about what it would be like to have a camp for adults, and wondered if something like that existed. It would be awesome if this could happen somehow. I'd sign up in a heartbeat! When I was in grade school, all my friends were going to Conservation Camp (I live in KY) and I wanted to go with them. BEGGED to go. My mom said I couldn't but I COULD go to D-Camp instead. That was such a slap in the face at that time. Why on EARTH would I want to go to a camp about this horrible thing I had happen to me? Where the focus was ALWAYS on it? Looking back, and hearing about others that had gone, I wish I had taken her up on the offer. Maybe I would have gotten out of the denial stage faster. Maybe I would have met other kids my age that "got it" and I wouldn't have had to be "that girl". Having been diagnosed at the ripe age of 29 I didn't get the joy of going to Dcamp. That being said, I'm totally up for an adult Dcamp and Dprom! That means dress shopping!!! Reading about your camping experiences made me smile. My daughter attended her first D camp this past summer and had a wonderful time. She can't wait for next year.